La Fageda d’en Jordà, exceptional forest of faig that settled over the lava flow of Croscat volcano. Essential walk. Hiking and excursions, from home, to the forest area and 20 minutes walking there are some water jumping that culminate with some gorges that is a real pleasure to swim there. 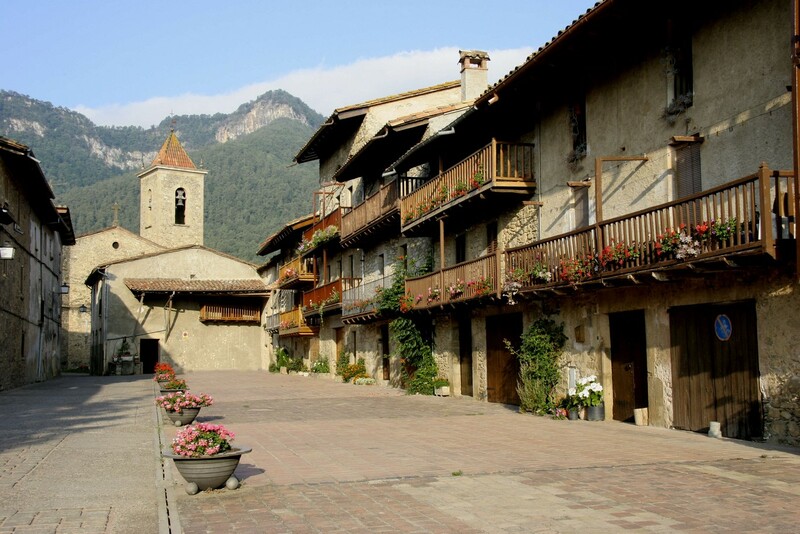 Olot, the capital of La Garrotxa, recommend visiting the Volcano Museum, the Regional Museum and the Sants Museum.